Peter’s clients mainly comprise business people and entrepreneurs, advising on structured capital tax planning, inheritance tax strategies, asset protection and long term succession issues. He also advises on the implementation of off-shore structures, inward investments and issues of residence and domicile. 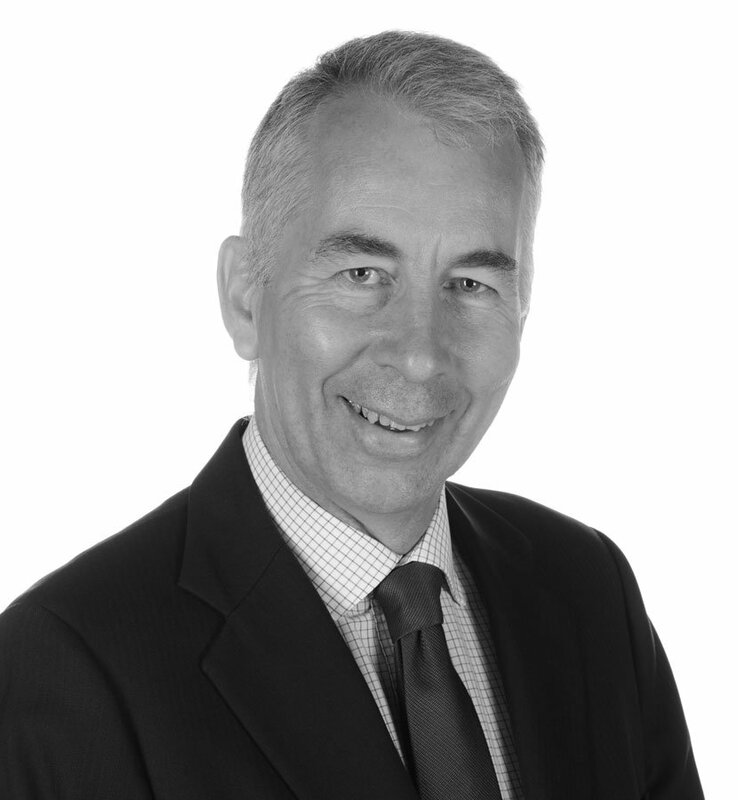 Peter’s work involves working closely with UK and overseas accountants and other professionals in connection with pre and post business sale planning. Peter acts as trustee of certain high value and complex trusts and drafts trusts for both private and commercial clients.